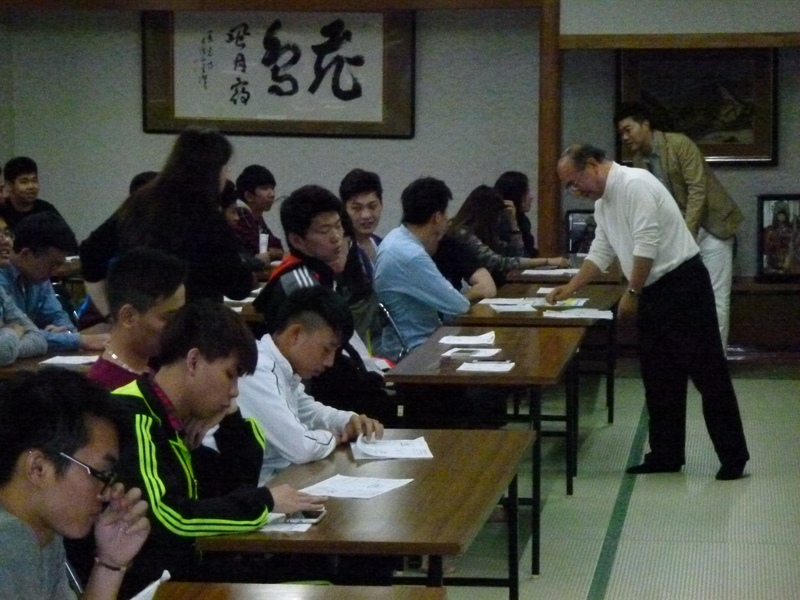 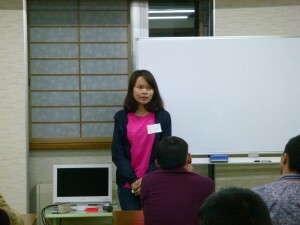 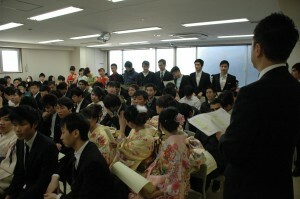 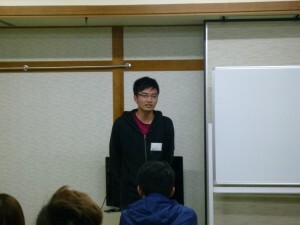 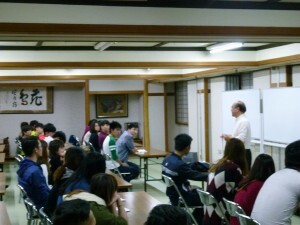 May 9 and 10, all of the new students conducted a two-day training camp in Shiga Highlands. Upon arrival we immediately launched a speaking engagements, almost all the students were trying to do the unscripted speech. 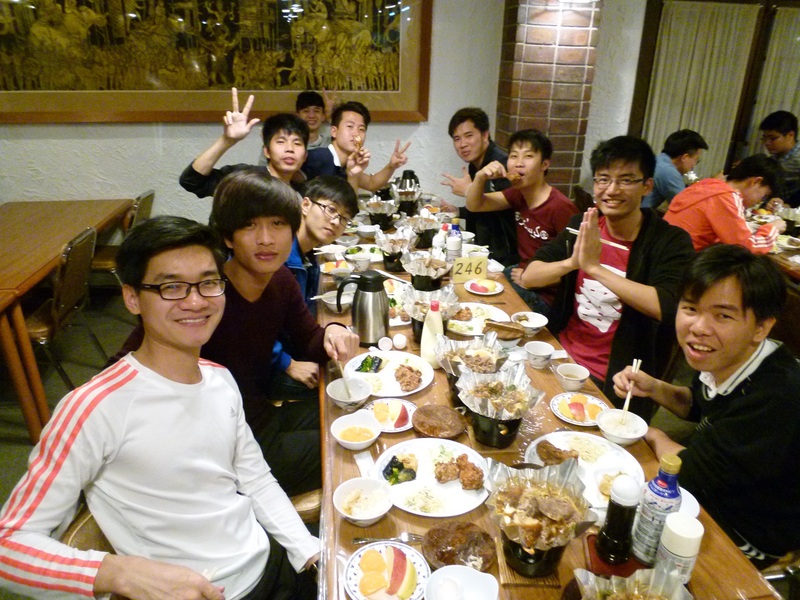 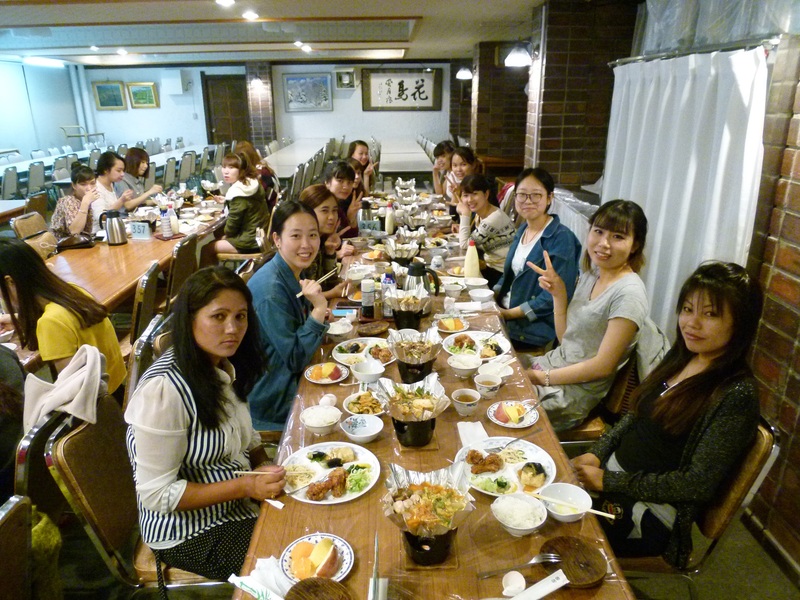 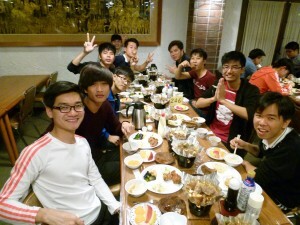 And, the dinner was Sukiyaki, the reward of our speech. 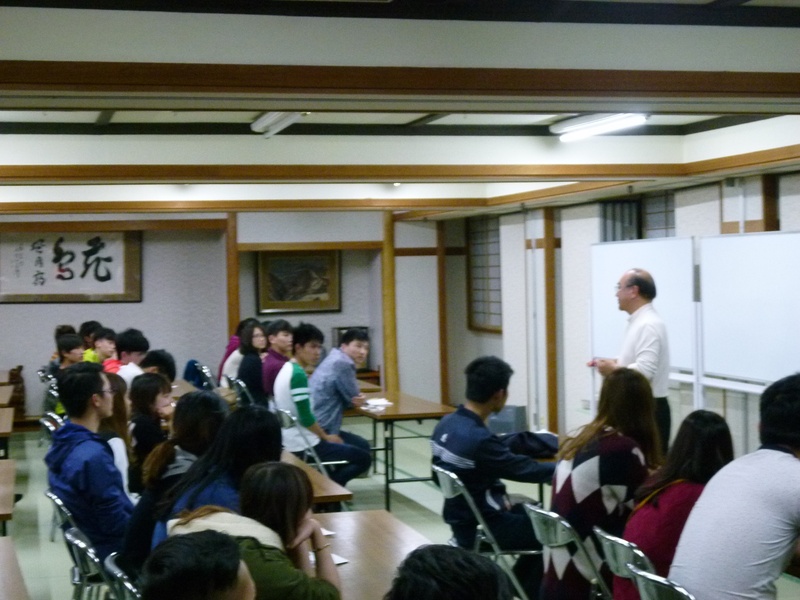 After the dinner, we got a lot of talks about Learning and Life from school president and Koiwa school headmaster, so everone got a beneficial night. 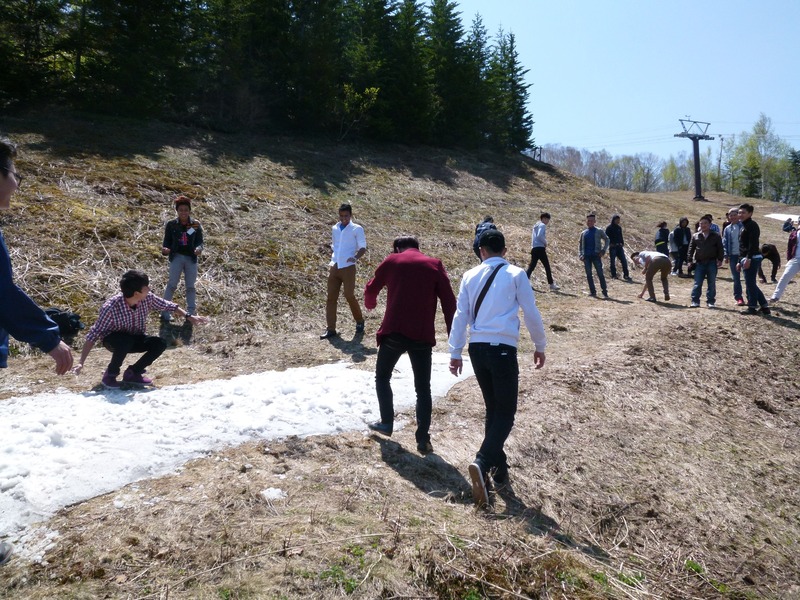 It was already May, but in Shiga Highlands was still piled up snow. 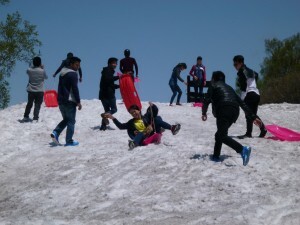 For the students who has never seen snow, it really was an overjoyed thing, so everyone enjoyed the snow play. 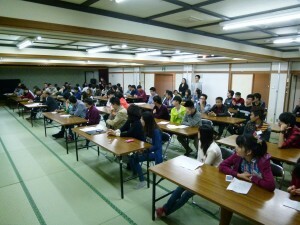 Just like school director said, everyone should to insist on two hours learning everyday, and try for get over than 90 score in every exam. 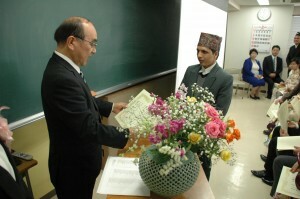 And since now all of we try to be the person that [Making efforts], [Keep promises] and [Well‐mannered]. 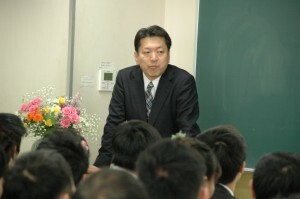 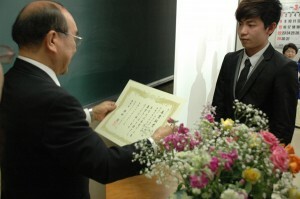 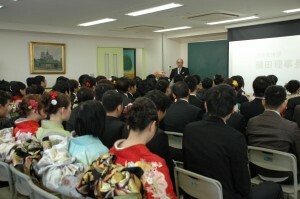 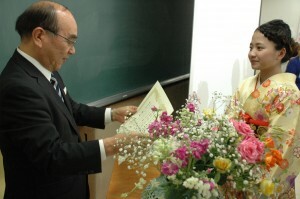 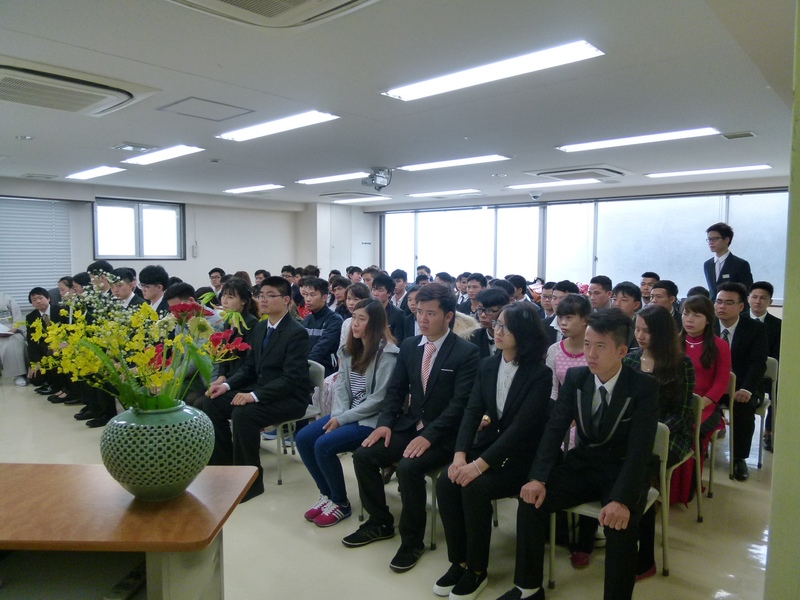 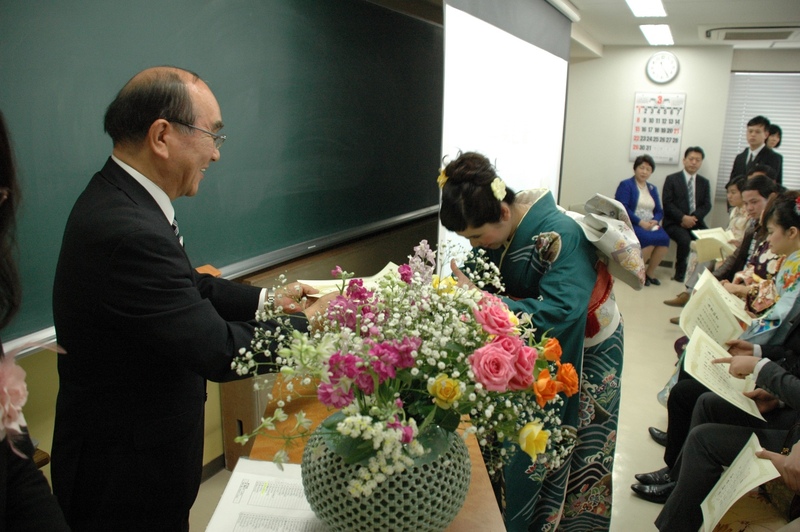 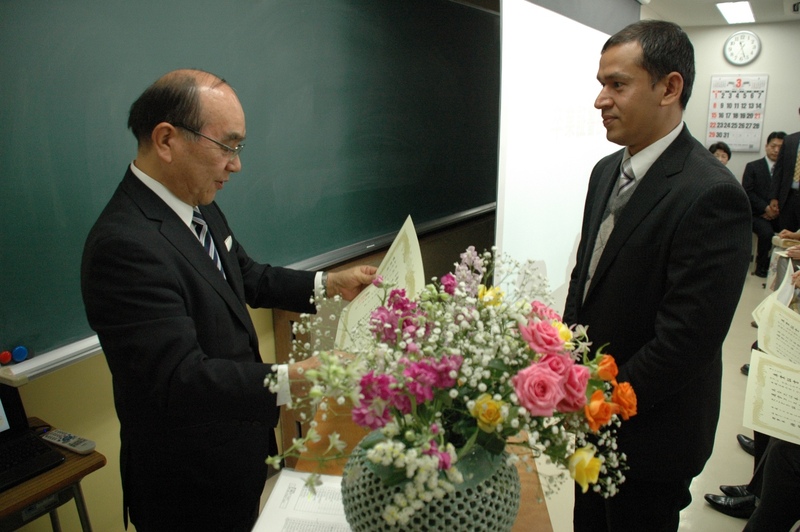 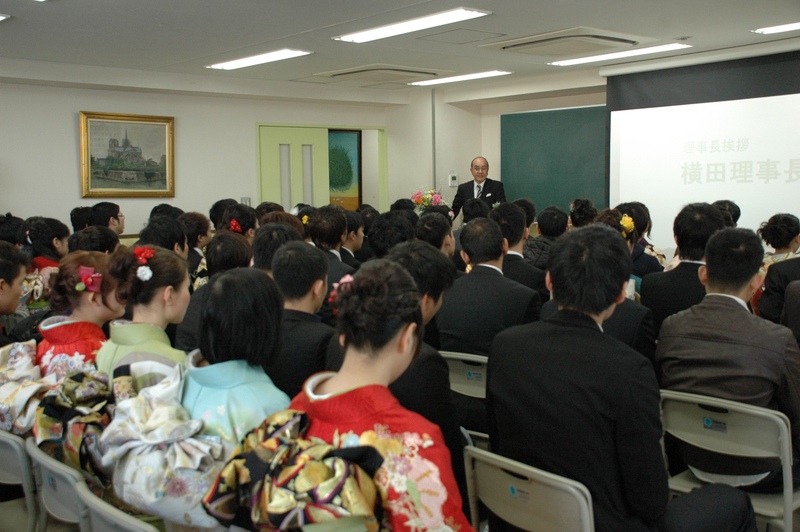 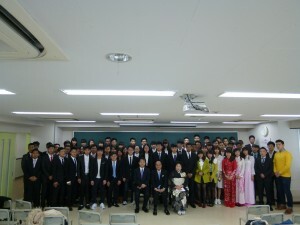 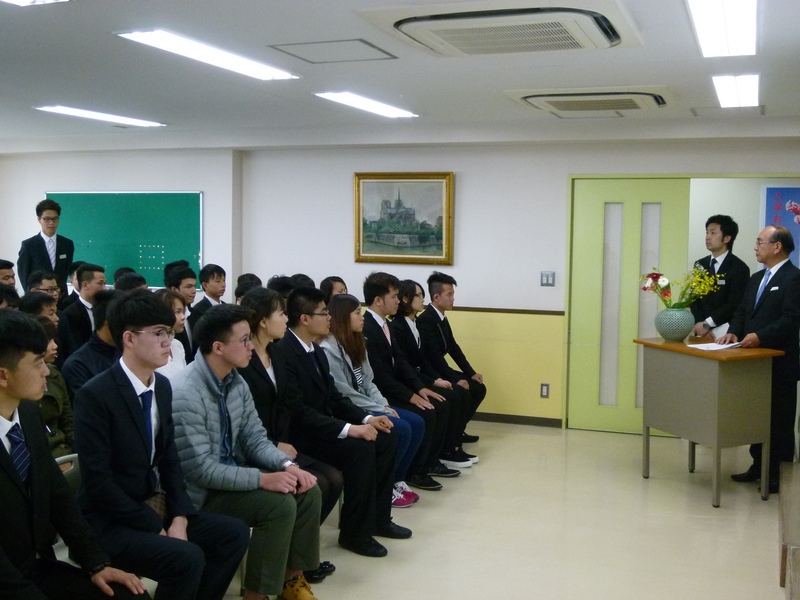 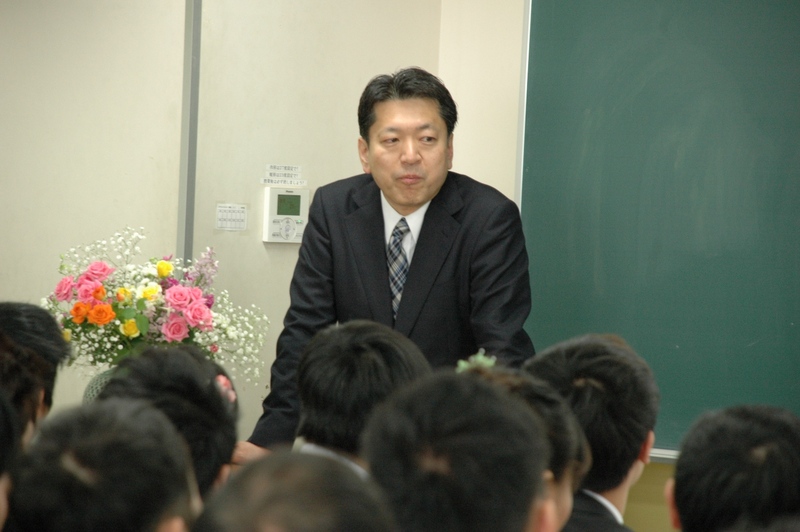 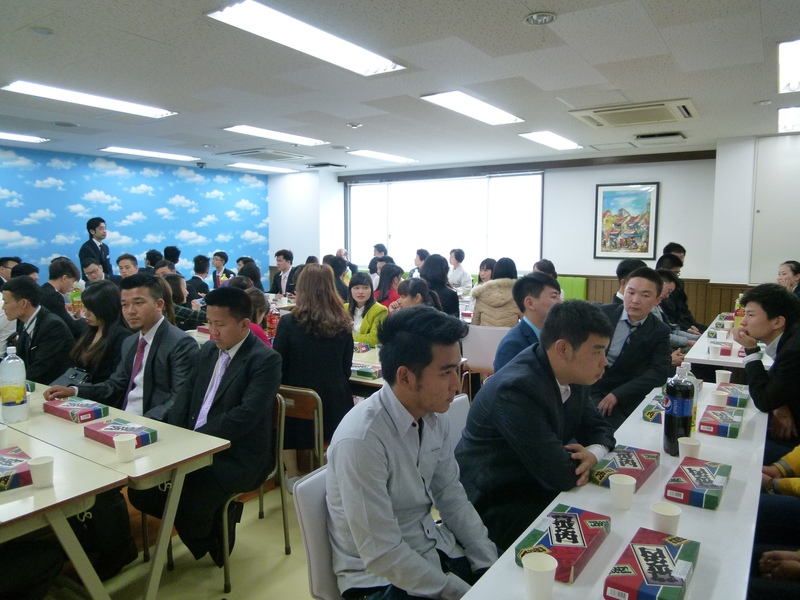 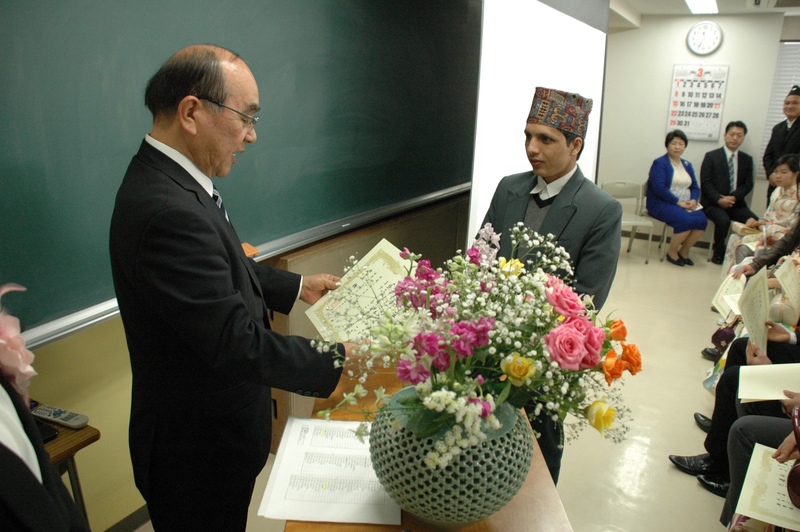 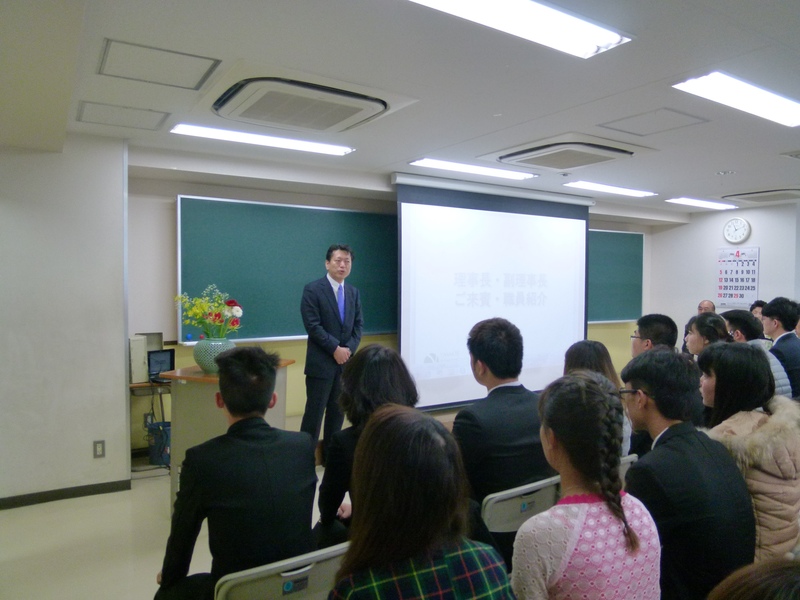 April 2015, the ninth YAMATE school entrance ceremony was held in 203 classroom. Since now, let us start insisting on more than two hours learning everyday for preparation and review, and try our best to listen more and more Japanese. 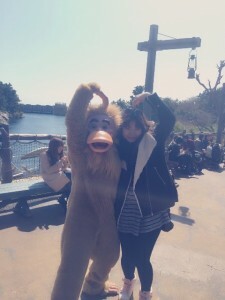 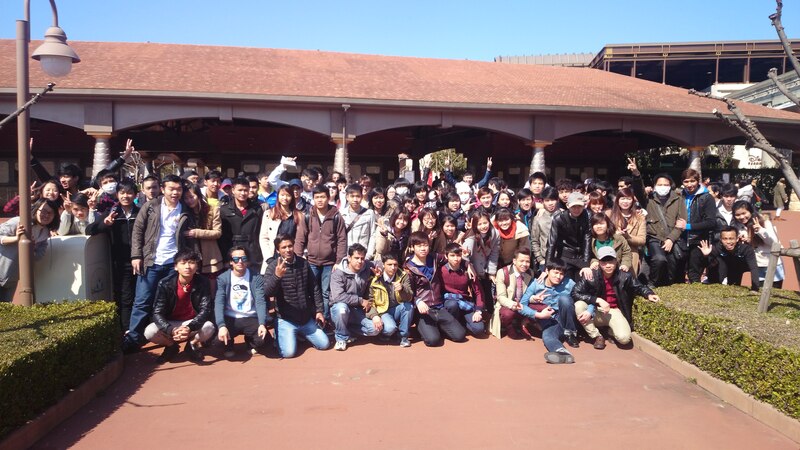 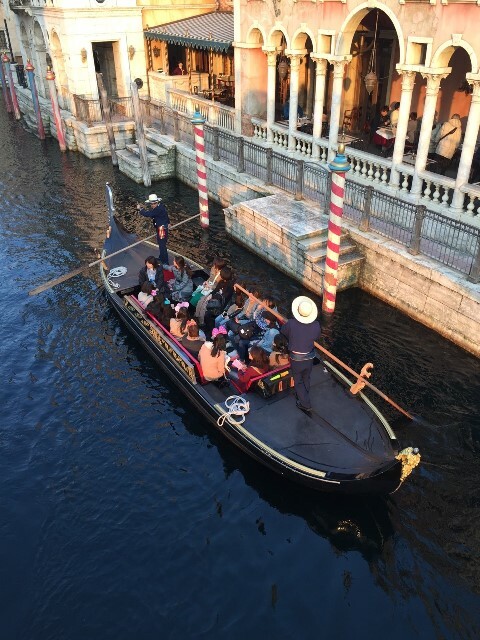 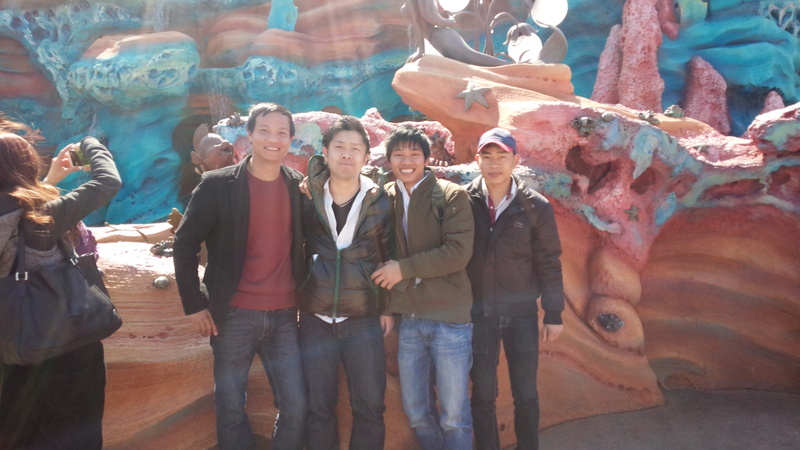 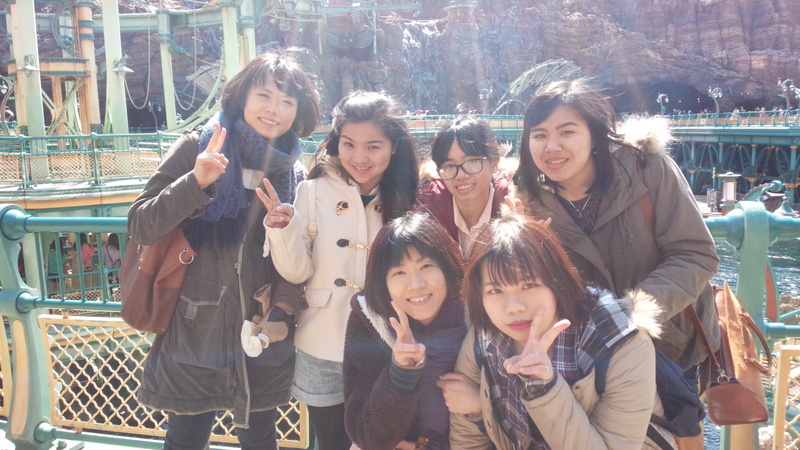 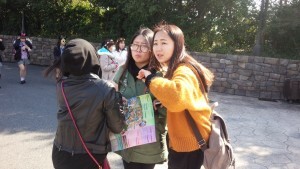 March 13, all students and staffs of YAMATE went to Tokyo Disney Sea and played the whole day. 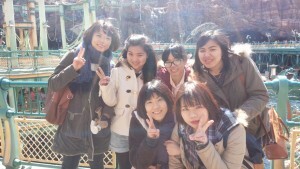 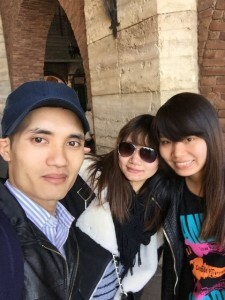 The weather of that day was very good, so everyone also had a very good mood. 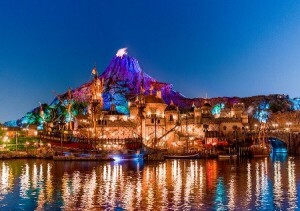 The night of Tokyo Disney Sea was pretty beautiful, everyone will remember that night, and let us go on do our best in future ! March 12, fine. 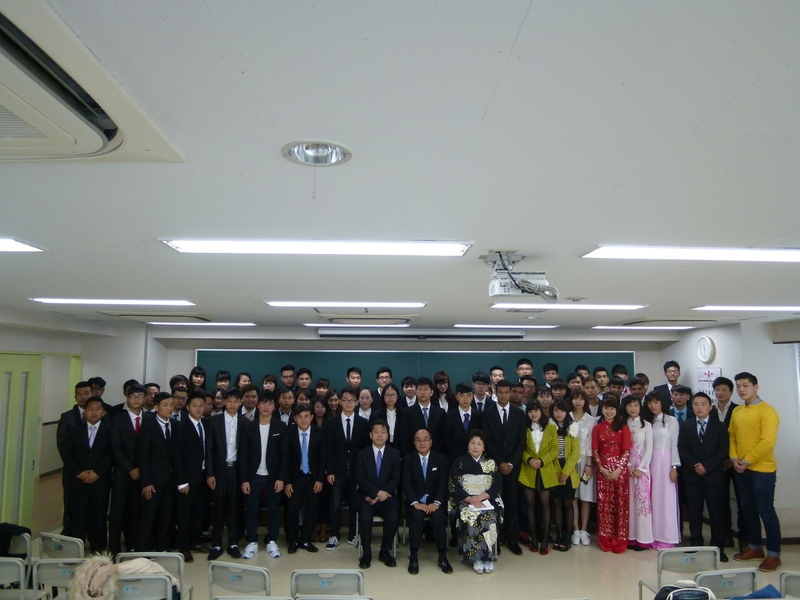 This day we held the 2015 graduation ceremony. At first dirctor gave a speech. then School headmaster sent the congratulations to every graduate. 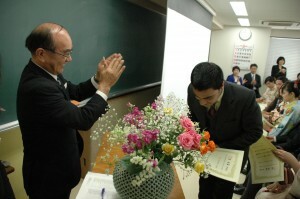 school director awarded graduation certificate to every graduate directly. 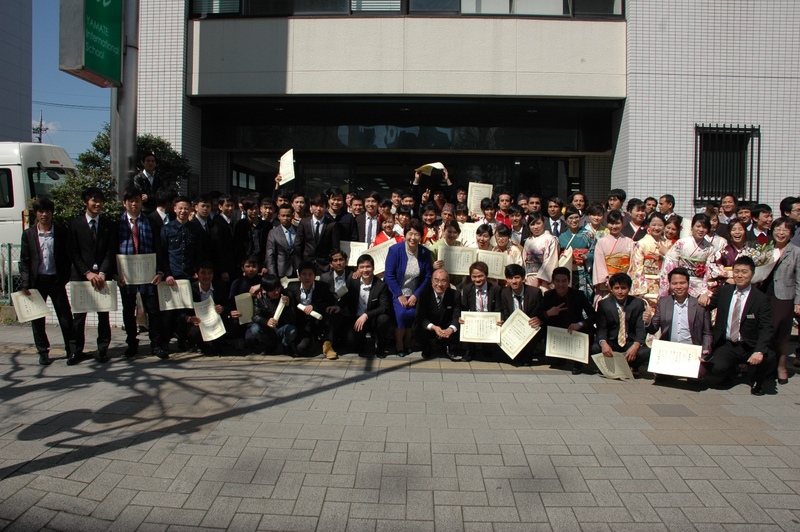 Evey graduates were excited when they got the graduation certificates in their hands. 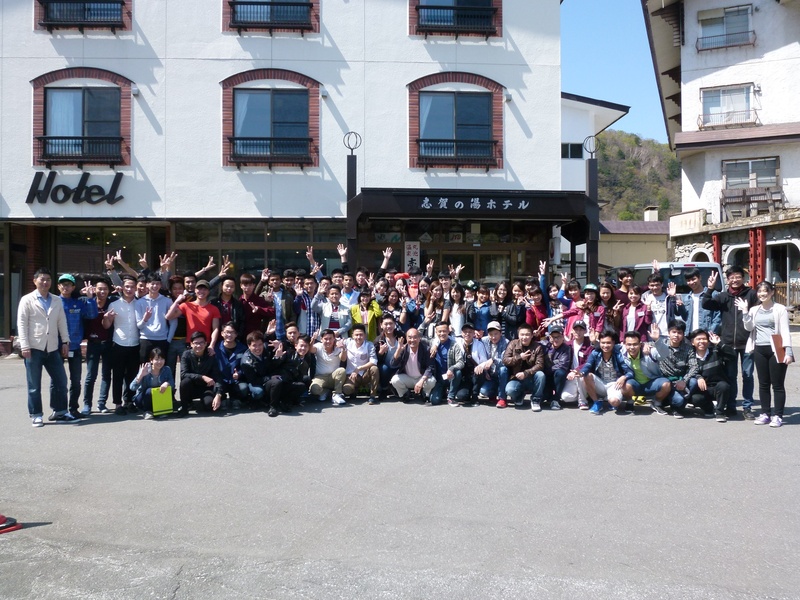 In the past two or one and half of learning and living in YAMATE, everyone really did the best of them, in the future please keep do your best in your life.